House flies are a nuisance. Not only is their buzzing irritating, but they the biggest carrier of germs inside any house as well. Getting rid of flies is very important for not just hygienic but health purposes as well. Luckily, there are many home remedies which can make them go away in a very short frame of time. This is a simple yet a highly effective remedy. 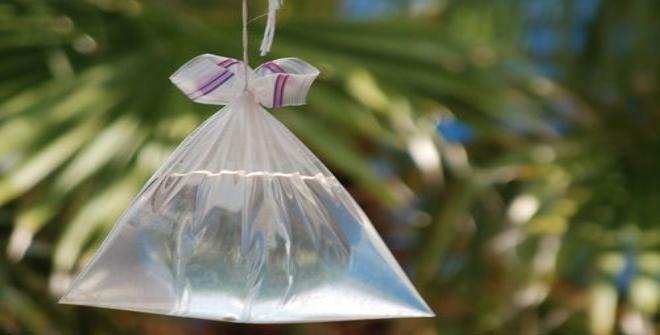 Simply take a plastic water bag and fill it half way up with water. Tie it securely on the top and hang it on all the entrances to your house. Surprisingly, the flies will not appear at all. You can prepare your very own fly repellent by using lavender oil. 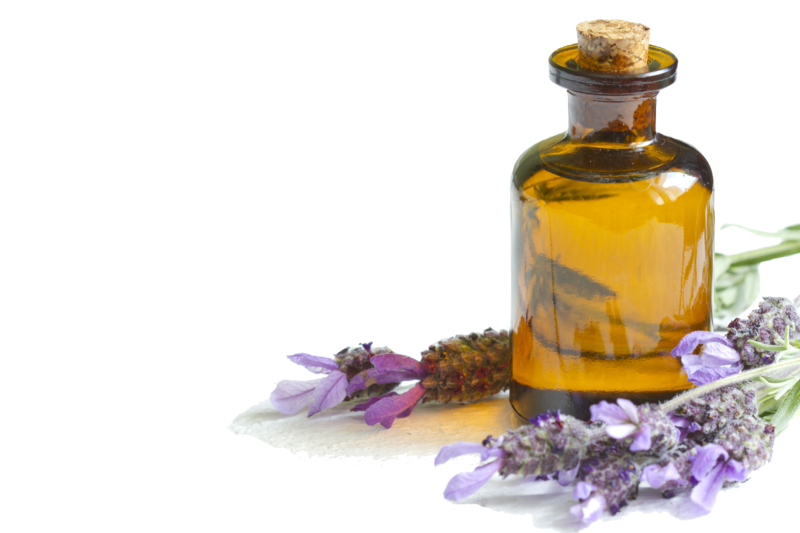 Insects are really allergic to lavender oil and hate going anywhere near it. For making the fly repellent you should take an empty tin can with its lid 1 cup of lavender oil and a sponge. Pour the oil in the tip can and soak the sponge in it. Cover the can with a lid and let the sponge for the whole day. Remove the lid after 24 hours. Place it in that area of your house very the concentration of the flies is the most. If the flies especially find you attractive, then you can prepare a clove oil skin lotion for applying on your body. This is especially effective if you work in an area where there is a particularly high density of flies. For this purpose mix together 1 tsp of clove oil and 10 tsp of olive oil in an empty bottle. Apply the lotion on your exposed body parts for warding off the flies. Lemongrass is a great fly repellent. It also leaves a very pleasant fragrance in the surroundings as well. For making this spray, take 12 drop of lemongrass essential oils and ¼ cup of hot water. Mix them together and pour into an empty spray bottle. Spray the prepared mixture in your doors, windows and other areas where the flies are present the most. Even directly spraying this mixture on the flies is highly effective.